Roma Street Parkland is one of my favourite parks in Brisbane city. Filled with waterlilies, a seasonal flower garden and pretty pink and yellow Cassia trees there is so much beauty to be enjoyed any season of the year. This beautiful park oasis which sits just behind Roma Street train station contains a subtropical plant display, a spectacular flower garden, Australian native trees, expansive green lawns, a cascading water wall and even a mini train. 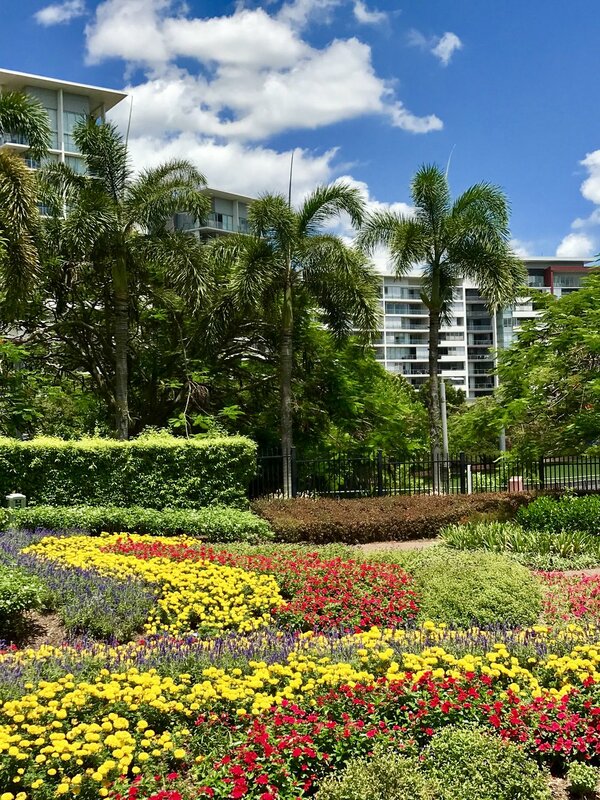 Plan a visit to Roma Street Parkland soon, why not click on the link below to see what events are taking place and gather your friends or family to enjoy the beauty of this Brisbane city garden oasis.